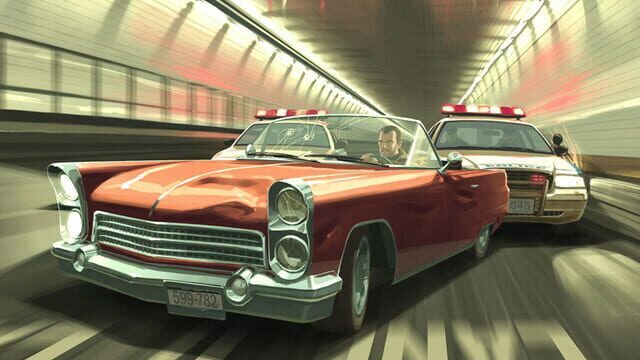 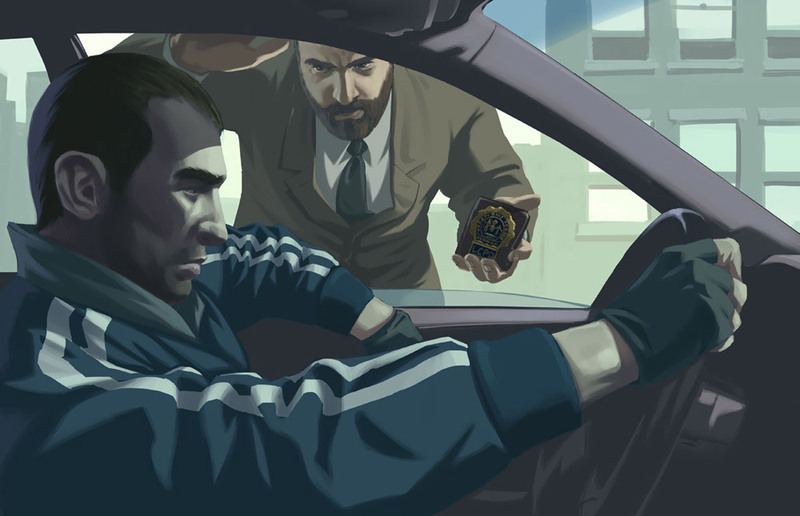 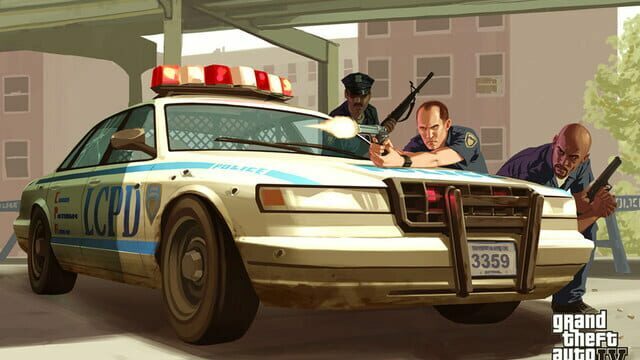 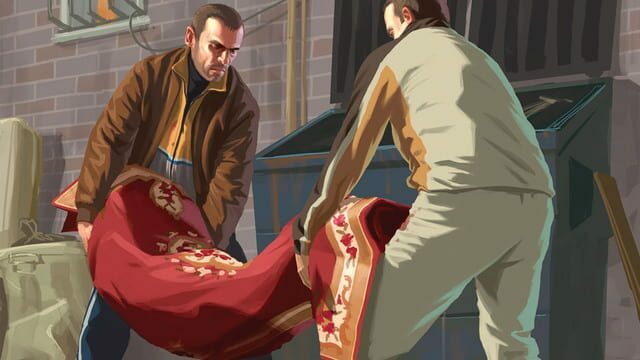 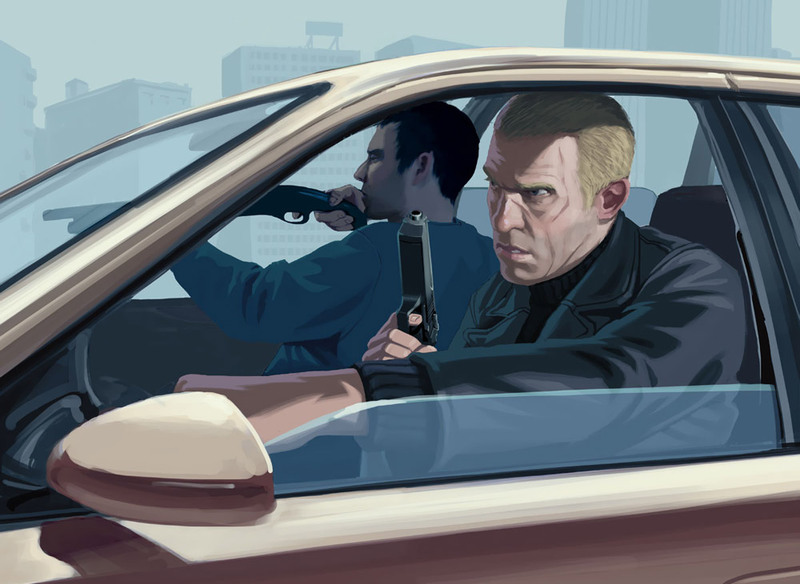 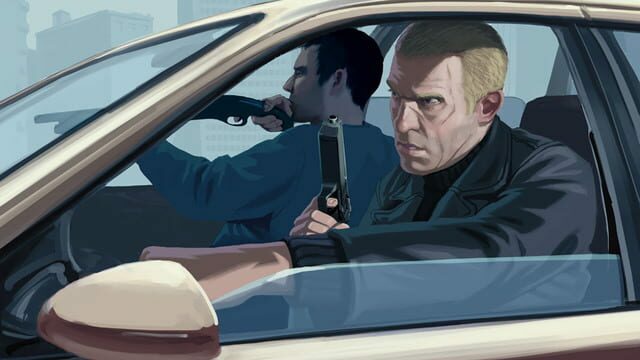 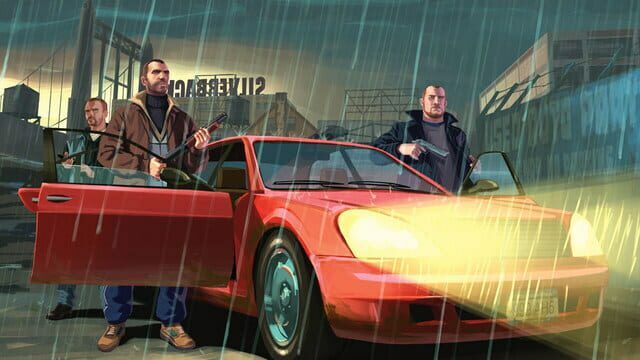 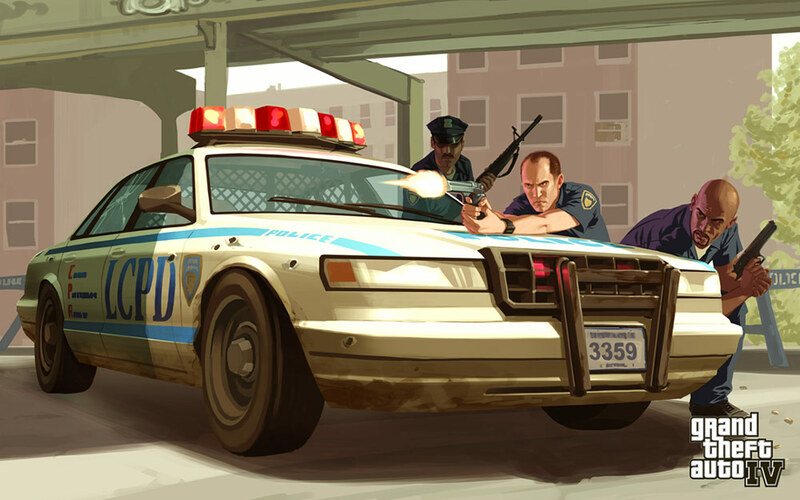 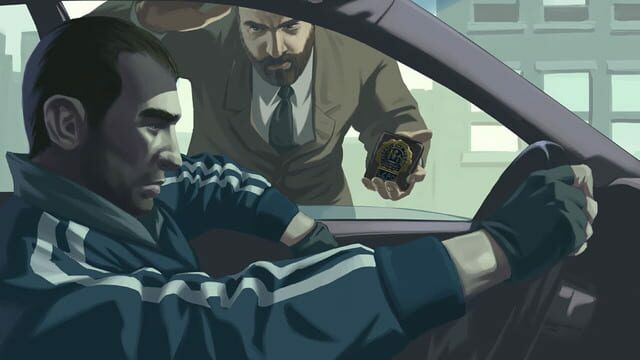 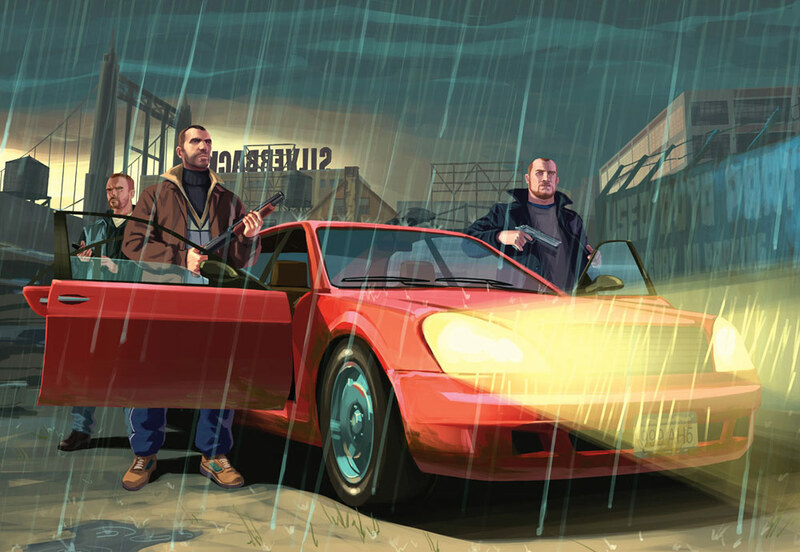 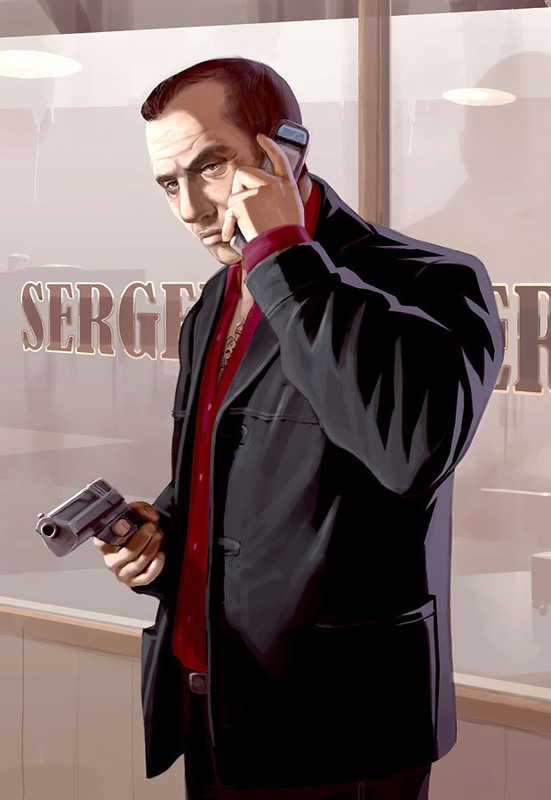 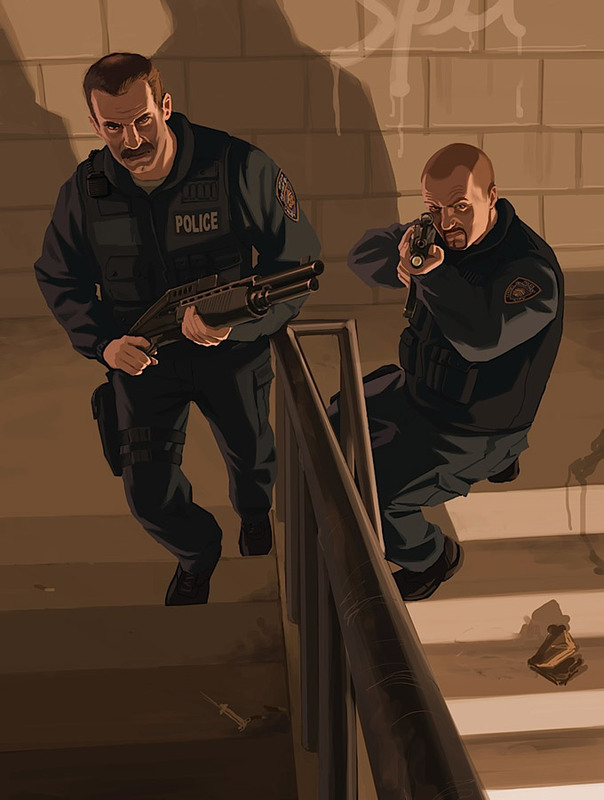 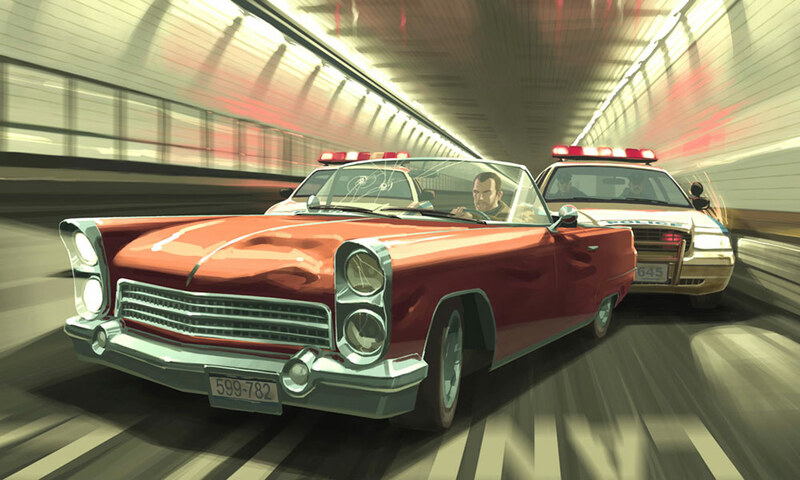 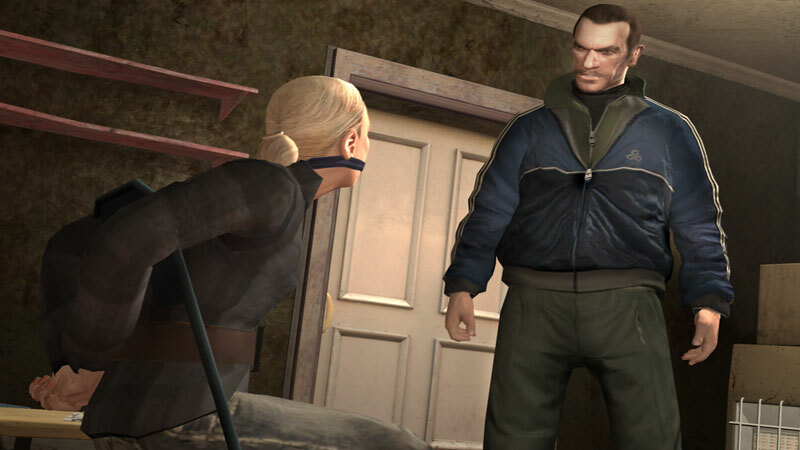 Grand Theft Auto IV follows the story of Niko Bellic, a veteran of an unnamed war in Eastern Europe, who is haunted by the betrayal of his 15 man army unit. 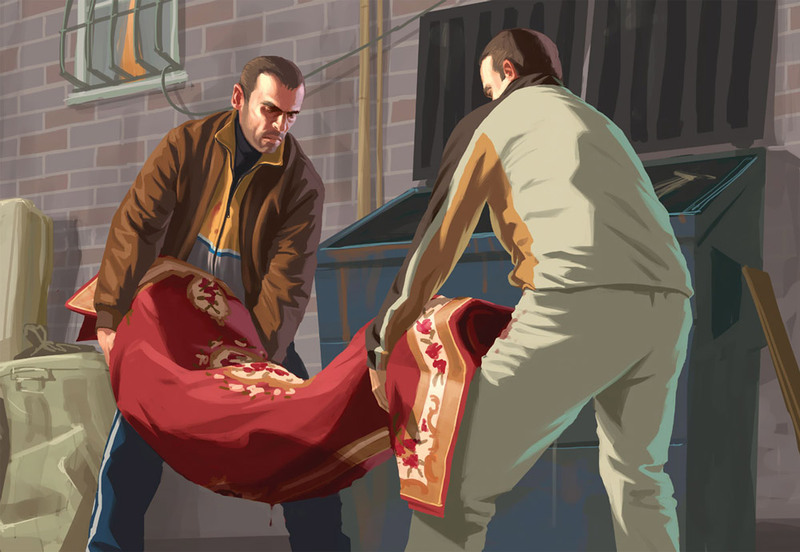 Ten years later, after a smuggling run goes bad due to a betrayal from a partner, Niko leaves Eastern Europe to escape the anger of his employer, Ray Bulgarin. 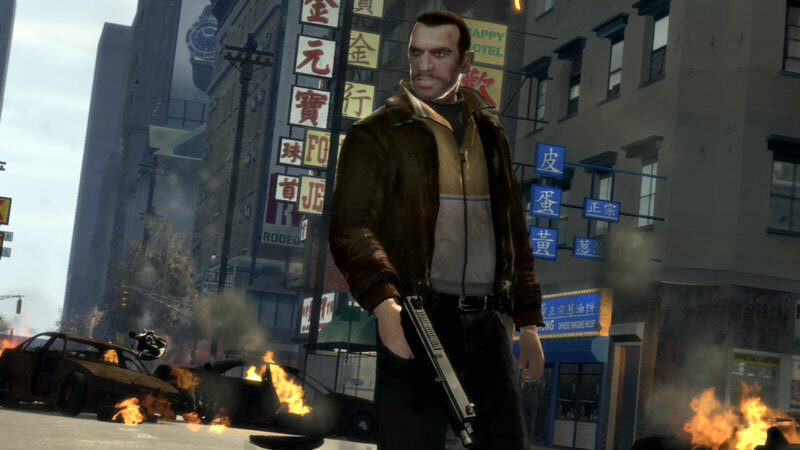 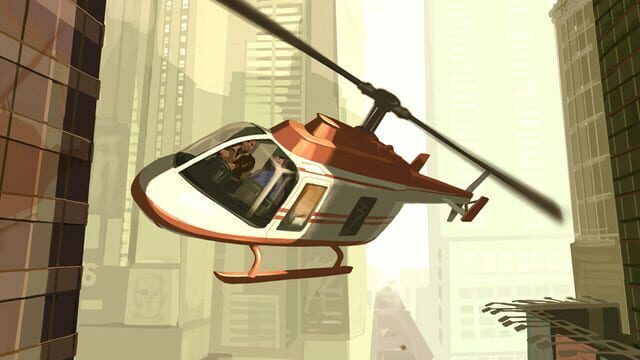 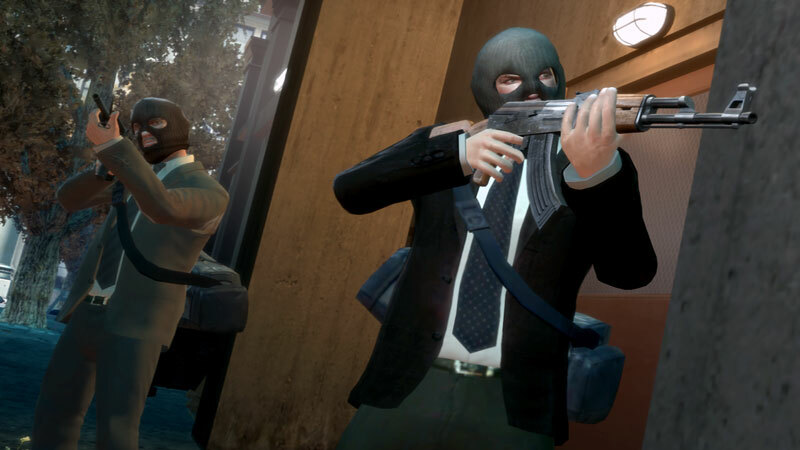 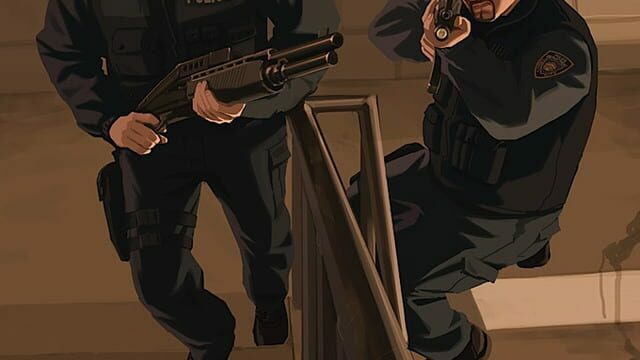 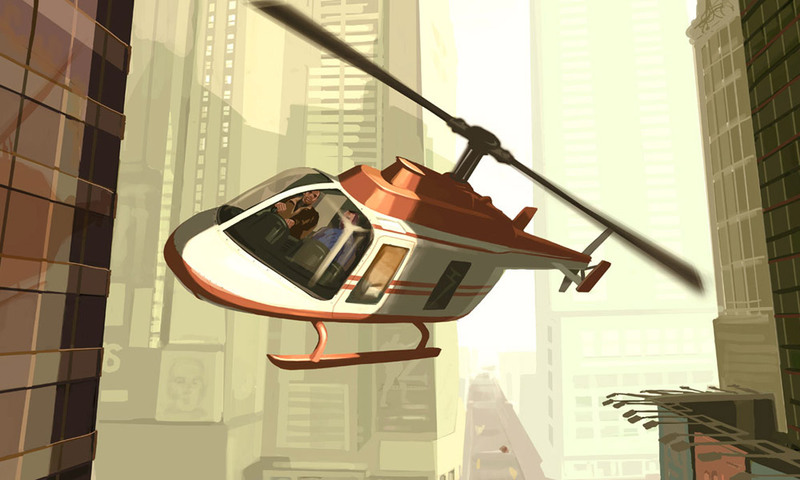 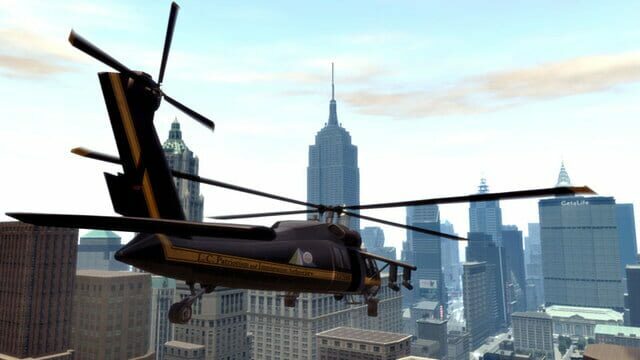 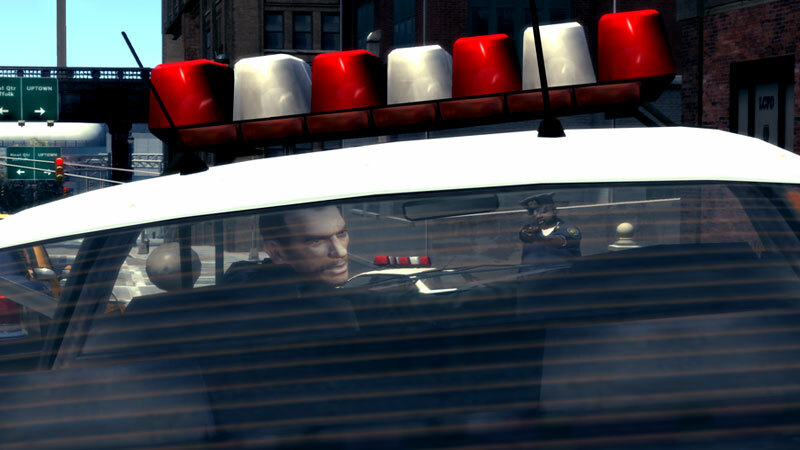 After six months in the merchant navy (serving aboard the cargo ship the Platypus), and believing the stories of his cousin Roman, Niko comes to Liberty City to pursue the American Dream as well as searching for the traitor of his unit. 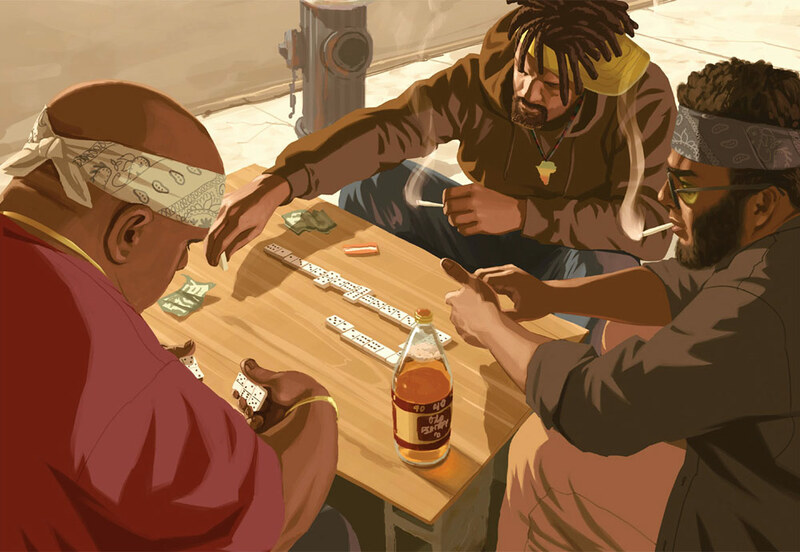 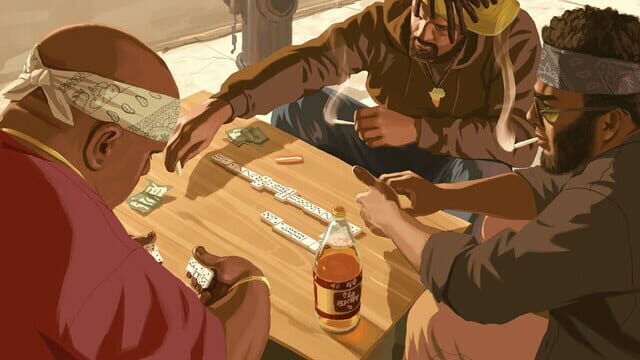 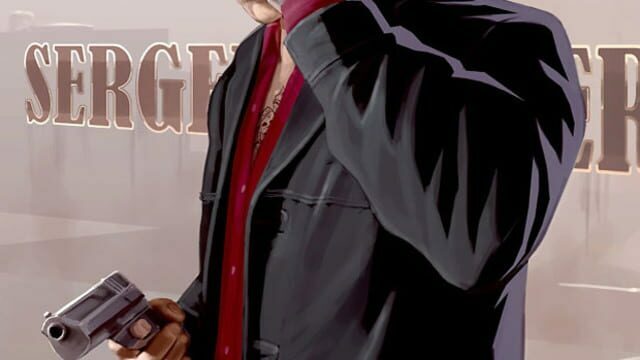 After his arrival, however, Niko quickly learns that Roman's tales of riches and luxury were lies concealing struggles with gambling debts and loansharks, and that Roman lives in a dirty apartment rather than a mansion.